Wading through all the chatter online to find the help you need can be tough. 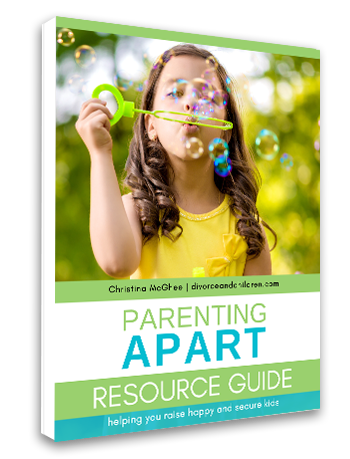 To help you get started, I’ve posted some general recommendations for resources that may be helpful to you and you children. Some of these listings I have personally reviewed, others have been recommended by colleagues and parents. Please note that items have not been listed by preference nor do they suggest a direct endorsement of the material. Don’t see something on our list that should be? Please drop me a note, I’d love to hear from you! Schedule a FREE 30-Minute Consultation with Christina!